Come together with Evergreen’s creative minds and join in our distinctive learning community. We’ll discuss the unique programs you can take, how you can get support, and life on campus. You are invited to attend a reception in a city near you. 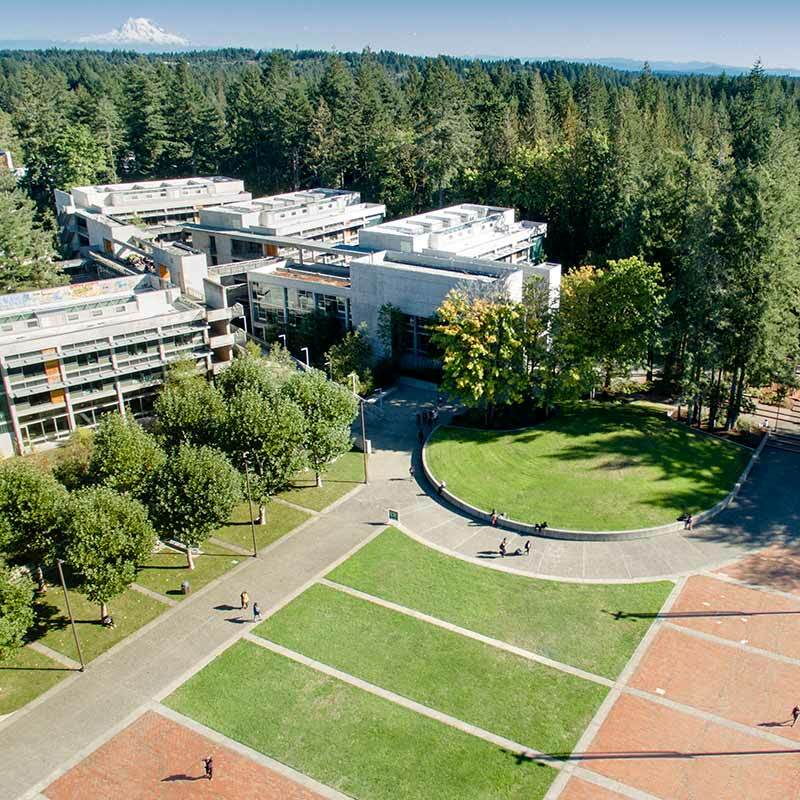 Evergreen faculty, staff, and friends will greet you and your guests. Light refreshments will be provided. Please contact the Office of Admissions if you have questions about these receptions - (360) 867-6170. The receptions for 2018 have concluded for the year.